walnut hills area council committees - We Are Walnut Hills! Advises and assists the President in conducting the business of the Council. It is comprised of the elected President, Vice President, Treasurer and Secretary. Addresses issues that arise in relation to the environment in the neighborhood. They assist in the design and maintenance of the neighborhood greenspaces with the help of volunteers. Serves as the liaison between the Council and the City’s Administering Agency of the NSP program. Convenes annually to prepare a slate of candidates for Board election at least 60 days in advance of elections. Is responsible for a preliminary review of matters related to housing and business development, including issues such as zoning and liquor licenses. The committee makes recommendations to the full Council on these issues. Develops, implements, and supports neighborhood strategies to create a safe, living, and business environment in the neighborhood. Promotes sustainable business development in a safe, attractive environment in the community of Walnut Hills. Consists of the President of Walnut Hills Area Council and the President of the Walnut Hills Business Group along with one appointment from each of those two organizations, in addition to the Executive Director of Walnut Hills Redevelopment Foundation and the President of its Board of Trustees. 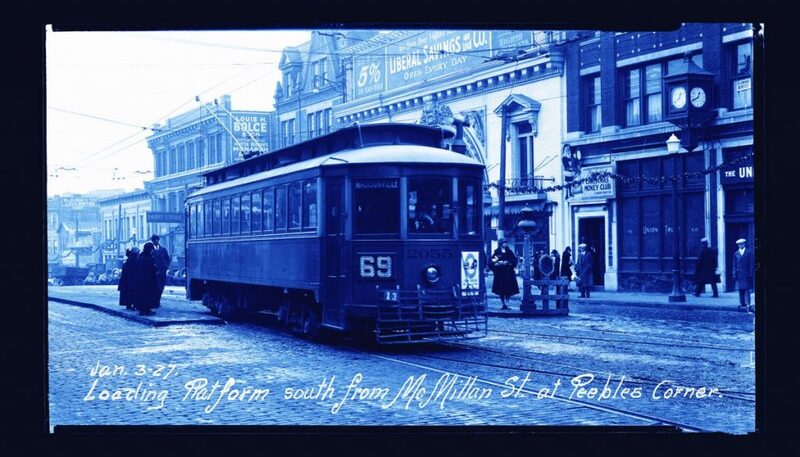 Works to uncover, preserve, and convey the rich history of Walnut Hills. The particular goal is to create an archive of oral histories taken from neighborhood residents, former residents, and visitors which demonstrates ties between Walnut Hills and local, national, and international historical events.